This year we celebrated our 4 year wedding anniversary with a trip to Iceland. We couldn't resist, with the great deal on flights (thank you WOW Airlines) and all the Insta-fame the country's been getting over the past few years. 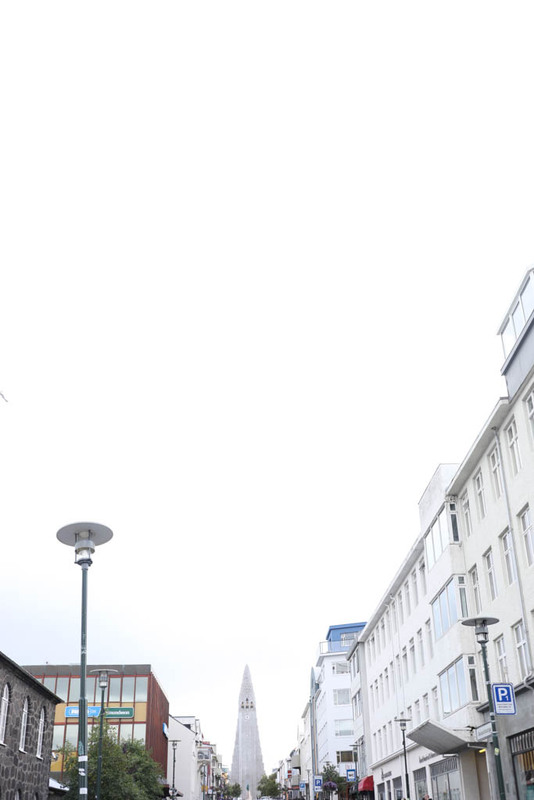 We started the week off in Reykjavik, Iceland's capital. Though there were plenty of restaurants and shops to browse, I thought the city was a little generic. It had European charm but was really catered toward the droves of tourists. The restaurants were decent but way overpriced and there wasn't much good shopping except for typical cheesy souvenirs. Luckily, our adventures outside of Reykjavik made up for it (more on that later). Regardless, I don't think you can visit Iceland without seeing the town of Reykjavik, but I'd recommend limiting your time in the city and getting right to the beautiful natural wonders the country has to offer.